You will learn what to take into consideration when looking at a Request for Proposal (RFP). Want to transition from managing corporate projects to government project management? Learn the nuances of managing government projects—a subset of project management with tougher deadlines, tighter budgets, and stricter requirements. 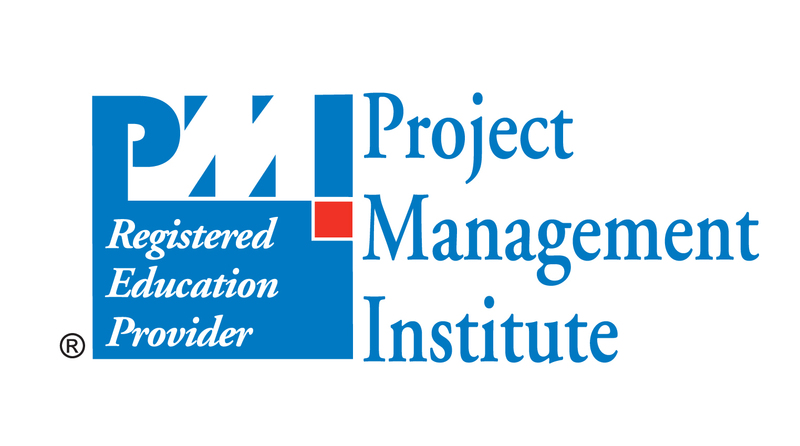 Certified PMP® Oliver Yarbrough reviews the government project lifecycle from obtaining a government contract to executing the project and ultimately closing it out. Learn the best practices and terminology for working with the government, including documentation such as subsidiary plans, RFPs, PWSs, and SOOs. Walk through the three phases of contract negotiation—pre-award, award, and post-award—and common challenges as well as solutions for bidding on government contracts and getting projects authorized.